The things that must be included on the school website. The things that should be included on the school website. What should a school website design include? We understand there is a lot of information that must be included on a school website. An Ofsted Inspector is likely to visit a school website to ensure it meets the minimum requirements of school website design. However, in our opinion, school website design should include much more. Who is a school website targeted at? School websites are the first impression new parents, guardians or students get of a school. It should supply potential new candidates with as much information as possible while communicating the school’s values and beliefs. It’s important to note that a primary school website is unlikely to be visited by the young students. A school website is mainly targeted at parents or guardians as they are the ones who need to read the information. Therefore, there is no point in trying to make a school website look ‘child friendly’. Comic Sans font does not establish a serious professional image and should never be used on a school website. Join our campaign to remove the Comic Sans font from all school branding! What does a school want from their website design? The school website is a fundamental part of establishing and maintaining a school’s brand. Therefore, the ownership of the website should be with the school. 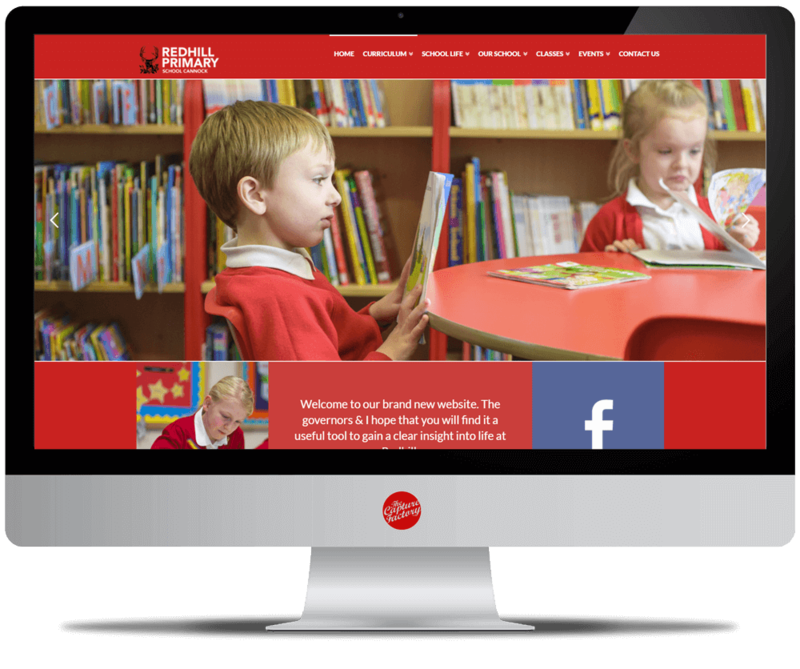 Our approach to school websites ensures that you receive full control over the school website design. The Capture Factory use a content management system (CMS) that is simple and easy to understand, allowing us to train you on how to manage your own website. We support all our clients to help them get the most from their website. If you need any help we aim to respond immediately to guide you through the process. All our school websites are fully responsive to allow viewers to browse the school website with ease, regardless of the device they are using. The school websites will automatically re-shape and re-size to fit any screen size. People also need to be able to find your website. Learn more about search engine optimisation (SEO) by clicking here. We also register, manage and renew domains. 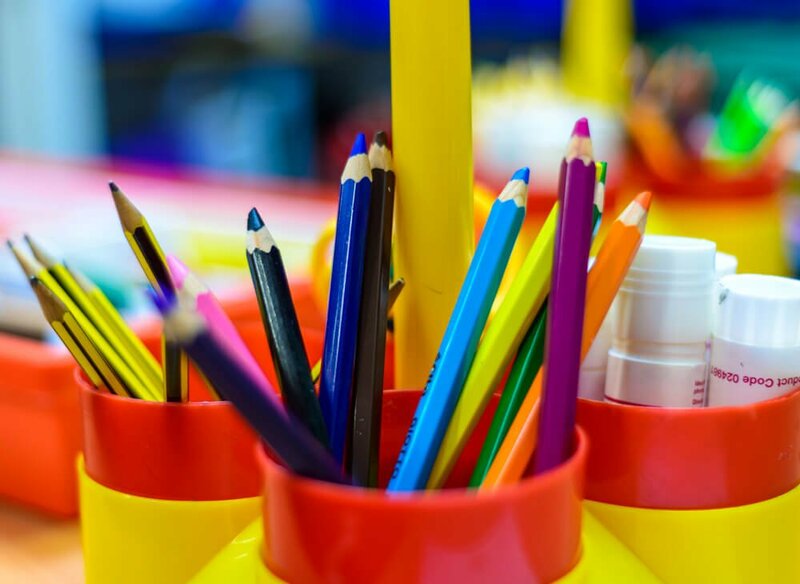 School website design does not need to be complex or time consuming. Get in touch today to see how our simple solution is perfect for you.